Well folks it has been a hell of a few weeks in the refrigerant industry. The past few months have been rather quiet and then we get all of this news all at once. It always amazes me how fast this stuff can happen. Just a few days ago the Environmental Protection Agency announced that they would be removing their rule that went in place back in September of 2016. (The official EPA Fact Sheet on this rule can be found by clicking here.) 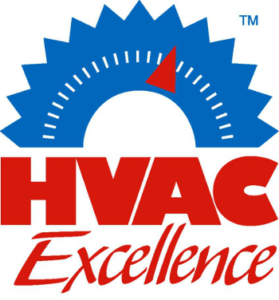 This rule applied Section 608 CFC/HCFC leak controls and regulations to appliances using HFC refrigerants that contained over fifty pounds of refrigerant. Basically, it passed on the same regulations that we had on CFC/HCFC refrigerants over to HFCs. The EPA’s reason for overturning these regulations is that the EPA exceeded its own authority by issuing these laws back in 2016. 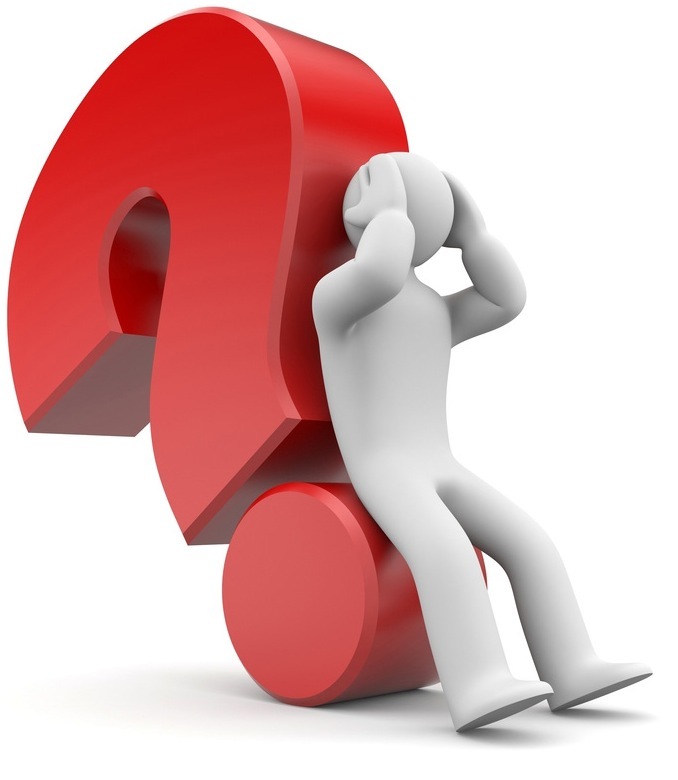 Their reasoning is that these laws and regulations were all meant for CFC and HCFC refrigerants. They centered on the Ozone and the Chlorine in the refrigerants. HFCs do not contain Chlorine and thusly do not damage the Ozone layer. Instead, they are Greenhouse Gases and contribute to Global Warming. Both are bad for the Climate, but both are distinct separate issues. I do tend to agree with this as the law was bent to accommodate HFCs. Along with that the EPA also announced that they plan to save over forty-million dollars in regulation expenses enforcing these laws. Before the law goes into effect it will be published in the Federal Register and then there will be a forty-five day comment period. The EPA will also be hosting a public forum fifteen days before the rule goes into effect. This will be held at Washington, DC and you can register by visiting the EPA’s site. Now, instead of rehashing what the EPA wrote I am going to take an excerpt from their site that way there is no confusion. Did you get all that? There were some big ones in there. 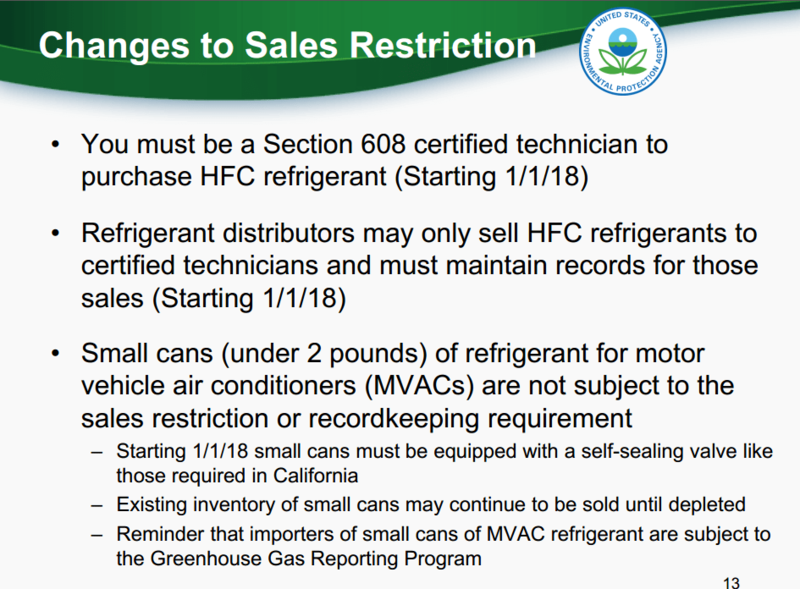 One in particular that I noticed was the removing of 608 certification in order to purchase HFC refrigerants. This law has only been effect since January of this year. That would be a BIG deal if that was removed as we then open the flood gates for all of the laymen and novices to purchase refrigerant again. This could also create a rise in pricing if enough people who are unregistered purchase. Along with that we get that appliances don’t have to have their refrigerant evacuated before being brought to the dump. That’s not the scariest one though, what scares me is that last point. If it gets rescinded we are then removing the purity standards from reclaimed refrigerants. There are already so many people who are against purchasing or using reclaimed refrigerants and removing this provision is going to seriously hurt the reclamation industry’s reputation. These are very confusing times. We have the various States in the Climate Alliances proposing and enacting their own HFC refrigerant laws and regulations and then we have the Federal Government and the Environmental Protection Agency removing previous laws. As time goes on we’re going to have additional States join the phasedown and I have a feeling this new announcement from the EPA is only going to fuel the desire for the States to take matters into their own hands. Good morning folks and welcome to RefrigerantHQ! As I write this article it’s a nice cold March Sunday morning. Things haven’t begun to warm up yet for the upcoming refrigerant season but everyone knows that it is just around the corner. In fact April is really the beginning. It is the point where we begin to see maintenance calls start to come up and then slowly but surely as the days and weeks pass we inch closer and closer to summer and to those long, but profitable, days. Something new this year that a lot of people may have overlooked is that HFC refrigerants such as R-134a, R-404A, R-410A are now subjected to the Environmental Protection Agency’s refrigerant sales restriction regulation. 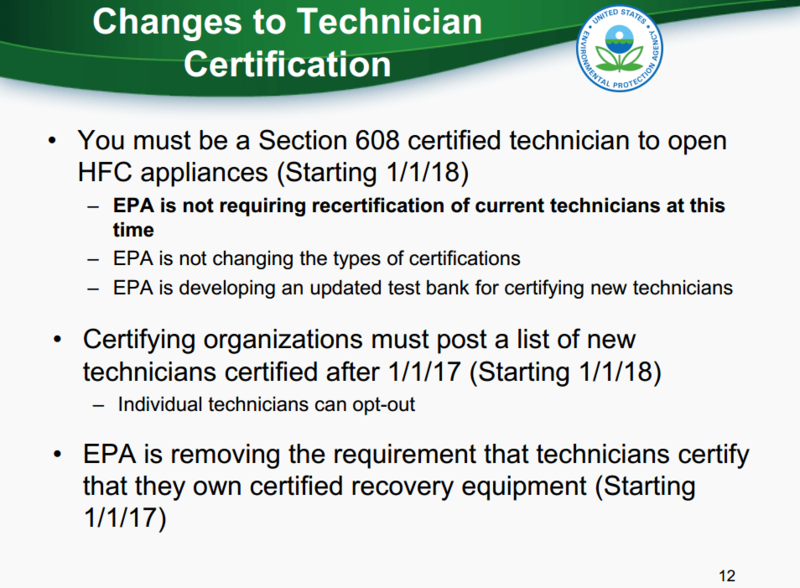 What that means folks is that you are no longer able to purchase these types of refrigerants unless you are section 608 or section 609 certified with the Environmental Protection Agency. For more on the refrigerant sales restriction please click here to be taken to the EPA’s official site. 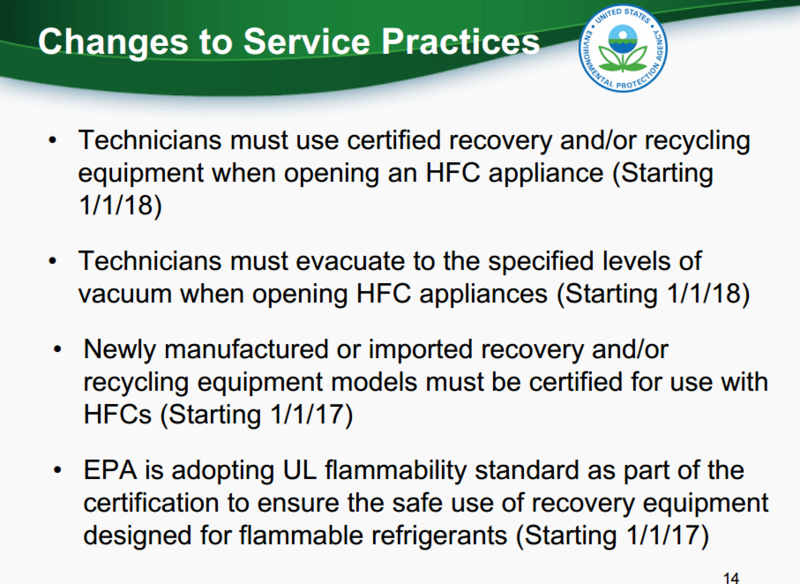 While these restrictions are new to HFC refrigerants those of you who have been in the industry for a while know exactly what I am talking about. In the past CFC and HCFC refrigerants were subjected to the EPA’s refrigerant sales restriction as well. So, if you wanted to purchase one of these refrigerants you had to go through the training and the certification. This change on HFC refrigerants caught a lot of the do-it-yourselfers off guard. A lot of the larger companies knew this was coming and had prepared for it by getting their techs and purchasers already 609 certified back in 2017. These garage mechanics and other do-it-yourselfers are now finding that they do not have a way to purchase thirty pound cylinders of 134a any longer. It should be noted that there is an exception to these rules for the weekend warriors out there. People who are not certified to handle refrigerants can still purchase two pounds or less canisters at their local stores. So, if I needed to recharge my Camry then all I would need to do is go to my local parts store or Amazon.com and purchase a few cans of R-134a. This can be done without a license. So, there is hope! However, if you are confident that you need a license or certification then keep on reading folks and I will do my best to guide you along the process. A licensed 609 certification trainer comes to your place of employment, puts on a class, and then hands out testing to each attendant. After the tests are completed they will then be mailed to MACS Worldwide to be graded. If passed you will then receive your license through the mail. In my experience these work great as a ‘lunch and learn.’ Cater in a lunch, bring in a trainer, and get your staff qualified in just an hour. 608 is where things get a little bit more complicated and where the ‘meat and potatoes,’ of air conditioning is. If you’re going to be working on anything other than vehicles than you need your 608. 608 comes in four different types of EPA level certification and each one contains it’s own specialized section. Core Test – The core test is necessary for all technicians to take rather you are going for sections 1, 2, or 3. Type 1 608 Certification – This covers small appliances that are manufactured, charged, and hermetically sealed with five pounds or less of refrigerants. Type 2 608 Certification – This covers high pressure and very high pressure appliances. Some example high pressure refrigerants are as follows: R-12, R-22, R-114, R-500, and R-502. Also note that this type 2 certification will allow you to legally purchase and handle R-410A refrigerant. Type 3 608 Certification – This covers low pressure appliances with some example refrigerants being R-11, R-113, and R-123. Universal Certification – Just as it sounds a universal certification can be obtained by passing certification for all types 1, 2, and 3. If you are going to be working in the industry then I would suggest going for the universal and just to cover your bases. The worst thing that can happen is having to turn down a job because you are not certified to handle that type of refrigerant. Unlike 609 the 608 certification is much harder to achieve. Unfortunately, most 608 certifications have to be taken in person at a certified training facility. These training facilities can be a third party company, your trade school or college, or your employer. Depending on how large your employer is they may put on their own 608 training courses. It should be noted that you are able to take the type 1 section 608 certification online. Click this link to learn more. If you are looking to achieve a higher level 608 certification and am not quite sure where to go then I would suggest a few things. Contact your employer first to see if you can get free training and certification. If they do not offer that then check with your local trade schools. Lastly, if you are still not finding a provider then check out this link to the EPA’s website for featured training areas. Lastly, check out this resource for a free 608 practice test. This should definitely help you out and get you prepared for the real thing! 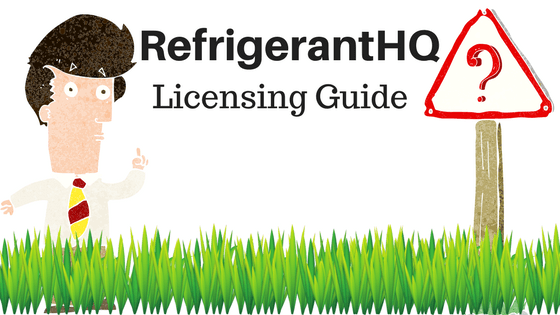 There is one more option for users to purchase refrigerants without having a certification license. While this won’t help the at home mechanics it will help those of you who are purchasers or resalers. If you are purchasing refrigerant from a wholesaler you can provide them with a formal letter stating that you are intending to resale the product and that you or your company will not be using the refrigerant. According to the EPA’s website, “(The) EPA recommends that wholesalers obtain a signed statement from the purchaser indicating that he or she is purchasing the refrigerant only for eventual resale to certified technicians.” This covers you as a purchaser and also covers the seller. Once this is bought please be aware though that it will be up to you or your company to track all of the refrigerant sales. Well folks, that about covers it for refrigerant licensing. I hope that this guide was able to answer your questions on what license to get, how to get it, and where to get it. I have a feeling most of you will be looking at that 609 certification over the 608. Either way though, when you are dealing with refrigerant remember to be safe and to be certified! Any bloke off the street could buy himself a container of 410A and try to recharge his own air conditioning unit and in the process vent half of the container into the atmosphere. 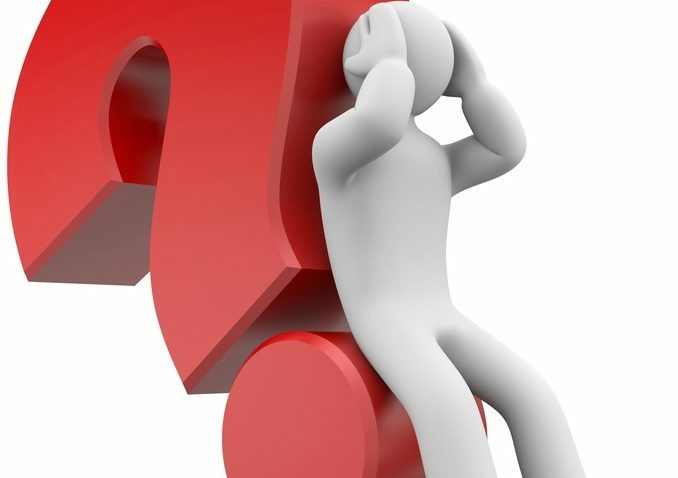 As you all know the restrictions already existed on CFC and HCFC refrigerants such as R-12, R-22, and R-502 but now the EPA has made the decision to push these same restrictions over to HFC refrigerants. The new regulations are set to go into affect on January 1st, 2018. Further on in this post I will provide screenshots of the EPA’s PowerPoint presentation showing exactly what changes they will be making. You can also click here and go directly to the EPA’s presentation off of their website. All credit for images and screenshots goes to the Environmental Protection Agency. HFCs have been on the EPA’s list for many years now and in fact just a week before their announcement it was announced that the governments of the world would be adding an amendment to the Montreal Protocol called the Kigali Agreement. (Named after the city they met in Kigalo, Rwanda.) This agreement states that all countries will discontinue use of HFCs by the year 2100. While that may seem like a ways away it is worth mentioning that the developed countries such as the United States will begin phasing out HFCs as early as 2019. (R-404A is the first to go, than R-134a in 2020.) I wrote a separate article on the Kigali agreement which can be found by clicking here. Unlike the CFCs and HCFC refrigerants in the past HFCs do not contain Chlorine. In fact the problem this time has nothing to do with the O-Zone layer. This time the problem is greenhouse gases that are put into atmosphere when a system is leaking or the refrigerant is vented. HFC refrigerants produce an extremely potent greenhouse gas. If you compared the Global Warming Potential of R-134a to Carbon Dioxide you would find that 134a is 1,300 times stronger than that of Carbon Dioxide. Think about that for a moment. 1,400 times stronger. It is extremely significant. I won’t get into too many details here as the slide pretty much covers everything. Take a look through the changes. I’m sure most of them you are already used to anyways. EPA Changes to Refrigerant Sales Restriction on January 1st, 2018. After reading this slide I assumed that this was common practice already. Maybe I’m wrong here but I would assume most of you would recover the refrigerant rather it’s HCFC or HFC. I don’t see this making much changes at all. As I said before I’m sure a lot of you guys saw this coming. The changes are pretty much predictable and there is just over a year for companies to adapt. Anyone who is working in the field is already 608 certified so there’s nothing to worry about on your side. If anything this should help put a stop to do-it-yourselfers buying their own cylinder and not knowing what the hell they are doing. Having the 608 requirement forces them to call a certified professional rather than stumbling through it themselves. EPA’s PowerPoint Presentation from November 2nd, 2016.